We are fun casino and photo booth company providing amazing entertainment solutions for any occasion. 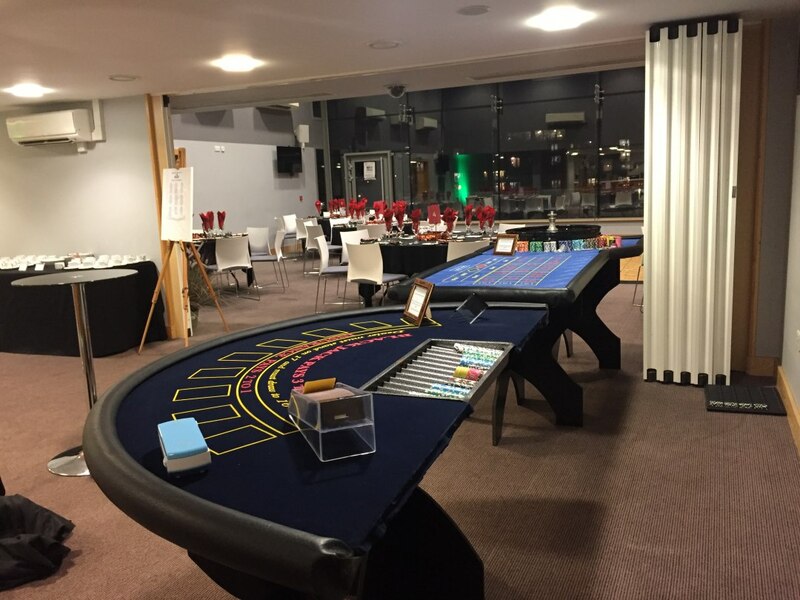 We create the most realistic experience from the use of our fun casino tables or photo booths hire. Based in Bristol. 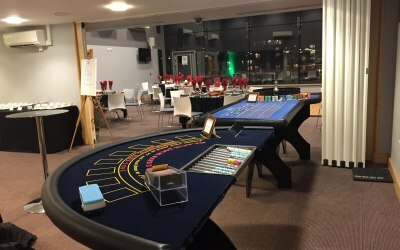 Fun casino and Photo booth hire in Bristol providing amazing entertainment solution for any occasion. 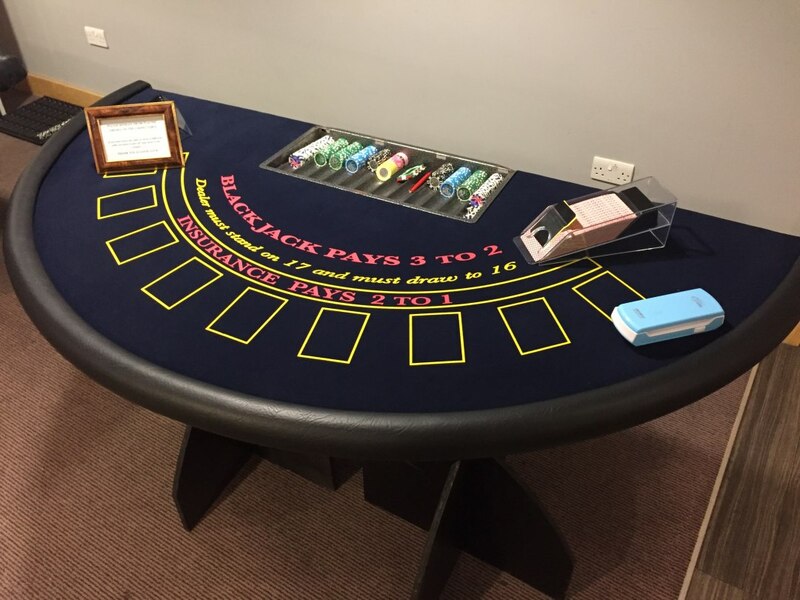 We create the most realistic experience from the use of our fun casino tables or photo booths and our professionally trained staff won't let you disappointed. 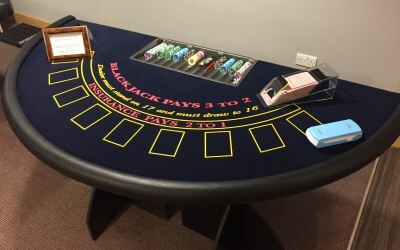 Get quotes from VIP Fun Casino & Photo Booth Hire and others within hours.